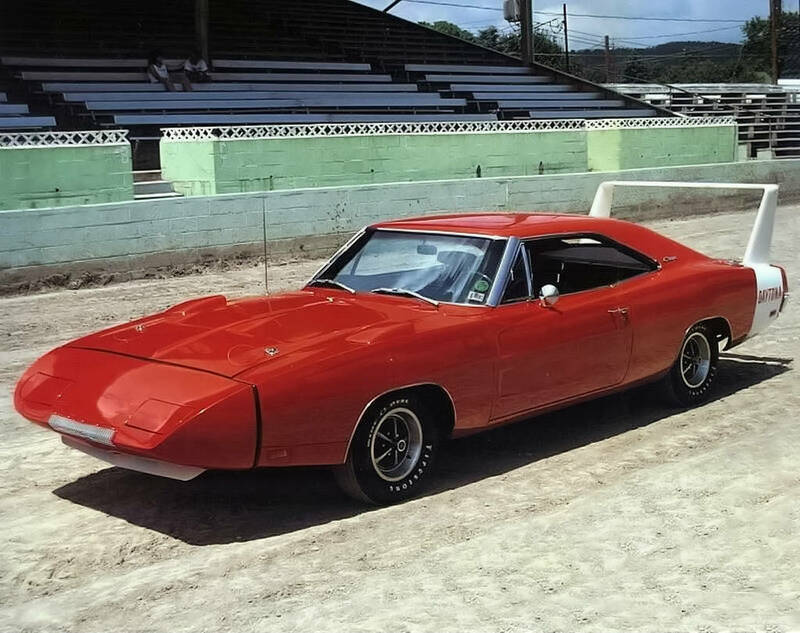 Charger Daytona Archives - Page 3 of 3 - Muscle Cars Zone! 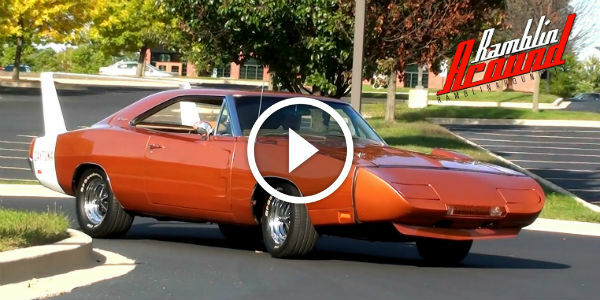 “FAST & FURIOUS” Franchise – 1969 Dodge Charger DAYTONA! All Original DAYTONA! 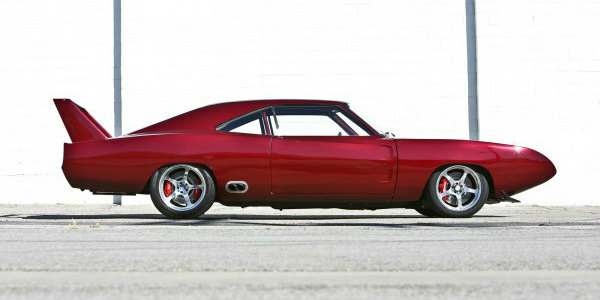 1969 Dodge Charger! RARE Beauty! Abandoned Muscle Cars! 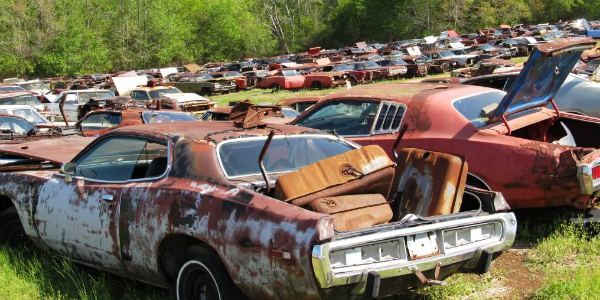 Over 700 Abandoned Dodges (Mostly Chargers) Waiting For You in Alabama! Google Maps Location Included! 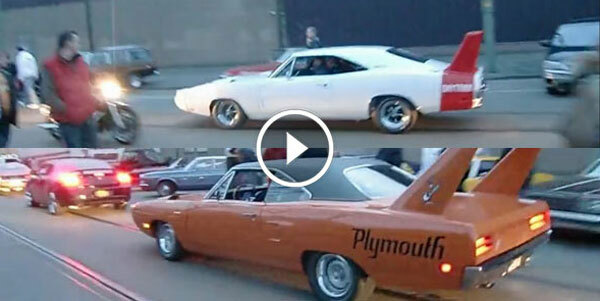 Top 20 Fast and Furious Cars! We Know It’s Hard But Please Try To Choose Your Favorite! 1969 Daytona Dodge! Must See, Rare, Amazing Car!